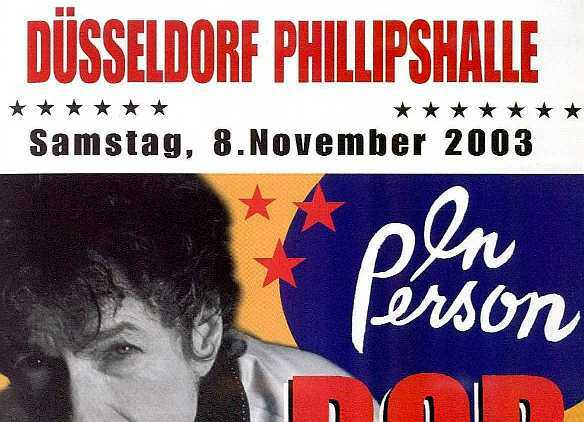 Düsseldorf revisited, for me, not for Bob Dylan. intern, for 7 months in the city itself. different from the one we had in Frankfurt. singing his songs to a quite appreciative audience. 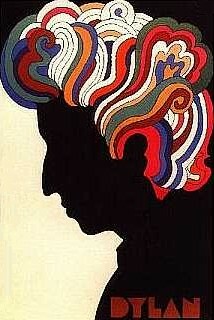 performance of “Man In The Long Black Coat”. before “All Along The Watchtower”, not after. the house as well. This show was really good. “Leaves Are Starting To Fall – Tour”. rendition of “Tryin’ To Get To Heaven”. performance”. It really was that good.